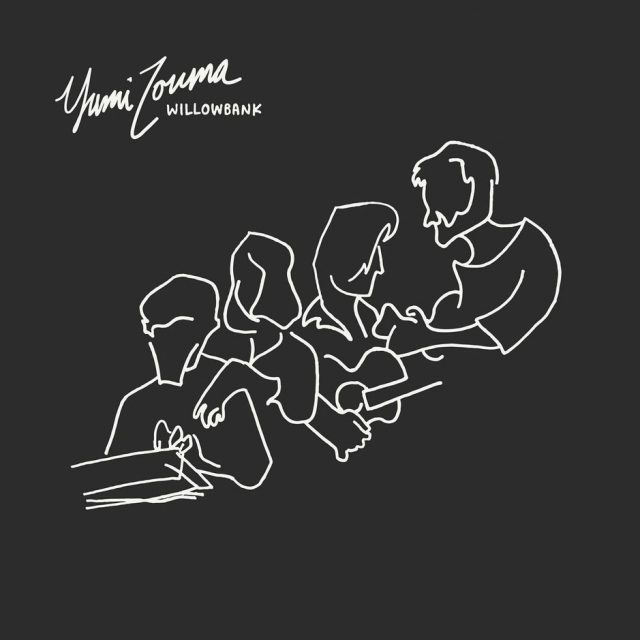 Last year, gauzy New Zealand pop project Yumi Zouma put out their debut album, Yoncalla, and they’re already back with another one, even after finding time to record a full-length album cover of Oasis’ (What’s The Story) Morning Glory?. Their sophomore album is called Willowbank and it’s out in October, and lead single “December” sounds like a hazy daydream by way of Broken Social Scene. Listen to it via NPR below. Willowbank is out 10/6 via Cascine.